Artists-in-training will visit the Hundred-Acre Woods to learn to draw Christopher Robin’s stuffed-animal friends! With a rich, storytelling heritage, Winnie the Pooh represents friendship, simple joys, and the curious yet gentle nature of a child’s imagination. 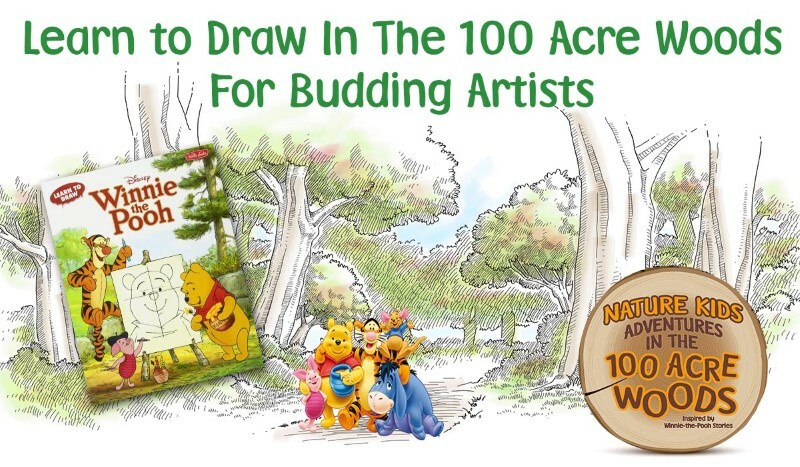 Young artists will enjoy drawing their favorite honey-loving bear and some of his friends. Artists will be guided through the drawing process, starting with a basic shape, such as a circle or an oval, with each new step building upon the previous one, progressing to a finished piece of artwork. Fee includes your own sketch book and drawing pencil so you can continue to develop your new skills at home!